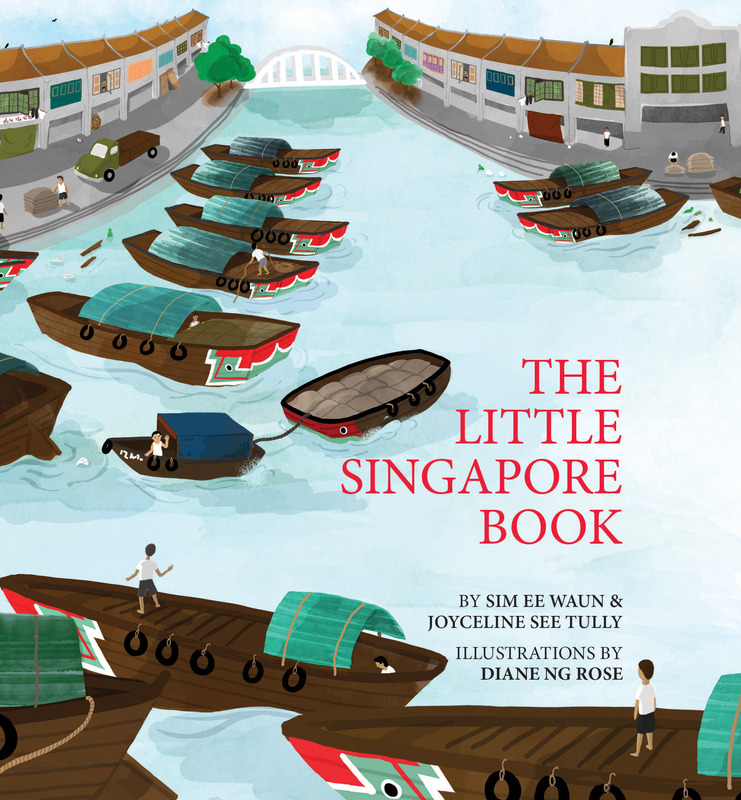 The Little Singapore Book Companion | All about Singapore's heritage for kids. August 6, 2016 in Events Around Town. Did you know that once upon a time, Singapore grew lots and lots of pineapples? There was even such a thing called the Singapore Pineapple! March 13, 2016 in Things. Welcome to the companion website of The Little Singapore Book. Delve into Singapore's past, heritage, facts and little known tales of this sunny island we call home, as well as some activities and puzzles for curious little people..